Gerawan Farmworkers Decertification Votes Will Be Counted, But When? FRESNO, CA (KMJ) The California Supreme Court turned down an appeal by the Agricultural Labor Relations Board to review a lower court ruling on counting employee votes. 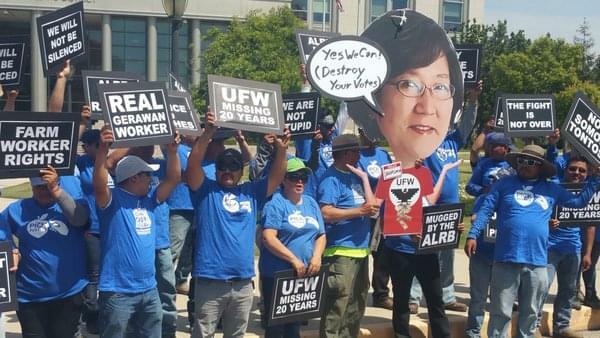 It’s been five years ago since Gerawan Farming employees cast votes to decide whether or not they should be part of the United Farm Workers union. Dan Gerawan says the votes will be counted, now that the ALRB appeal has been denied, but he’s not clear as to when. 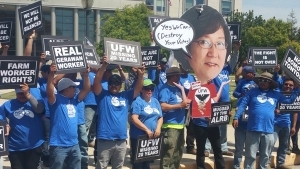 The UFW has not issued a statement on the matter, however, according to the Fresno Bee, the union is troubled by the Supreme Court decision and believes the issue is still in doubt. District Court of Appeals ordering the ALRB to count the employee ballots cast in their 2013 decertification election. this entire matter, the prerogative of the employees will be heard,” Radanovich stated in a release.